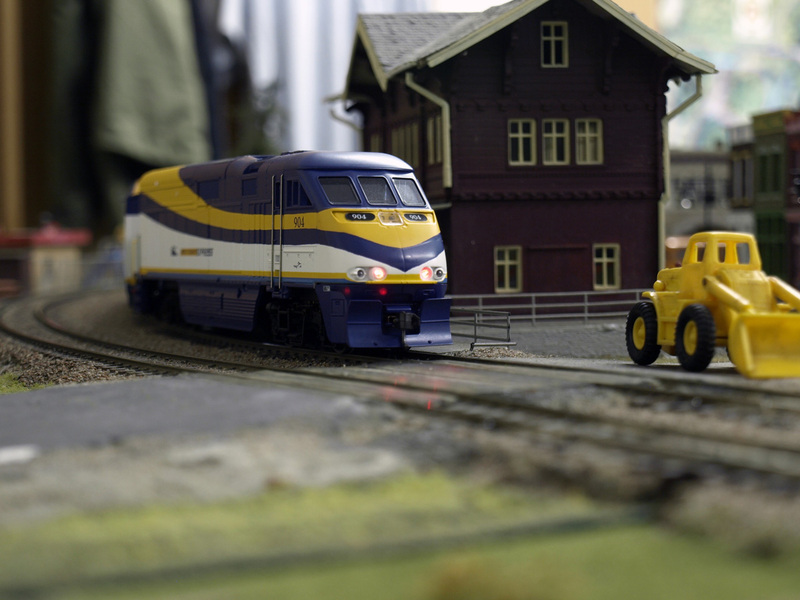 Mainland Modular Railway Society will have their layout on display in Rainbow Station over the weekends May 4th-5th and May 11th-12th 2019. 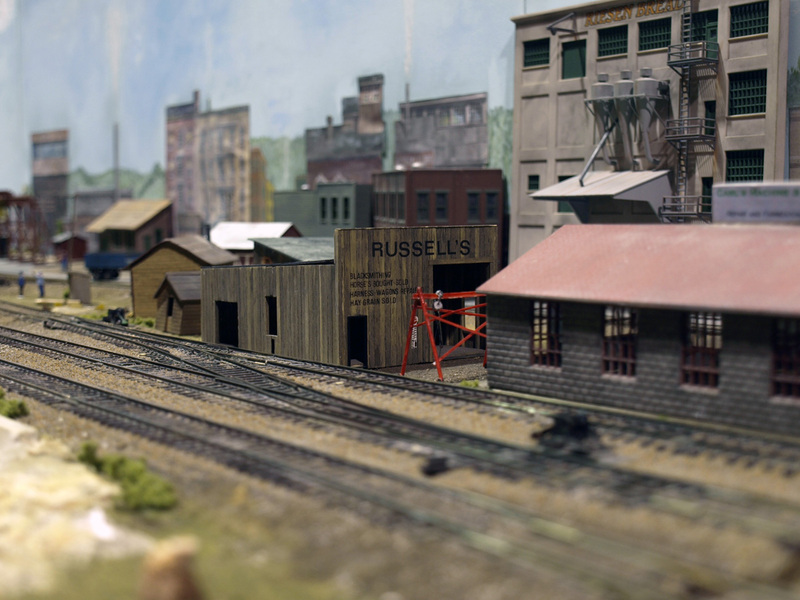 Be sure to stop by and check out their finely detailed 1:87 HO scale model trains! Mainland Modular Railway Society uses module standards based on NMRA (National Model Railroad Association) standards. For more information about the club, go here: http://mainlandmodularrail.com.